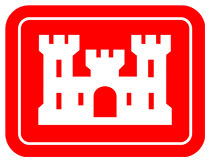 This designation would allow the Corps of Engineers to reassign the area to the U.S. Army Garrison at Fort Campbell, KY.
Clarksville, TN – The Clarksville Parks and Recreation Department is seeking volunteers to help clean up City parks following the recent flooding that left behind debris when the Cumberland River receded. 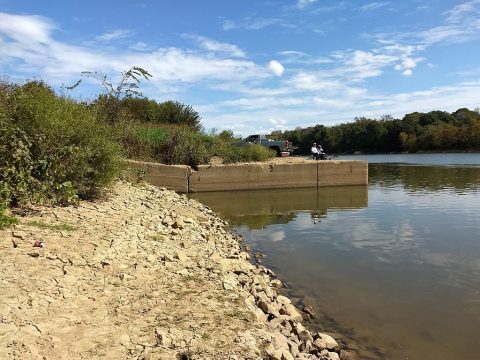 Park cleanups will begin Monday, March 18th, 2019 at McGregor and Liberty Parks and continue until all debris is removed. 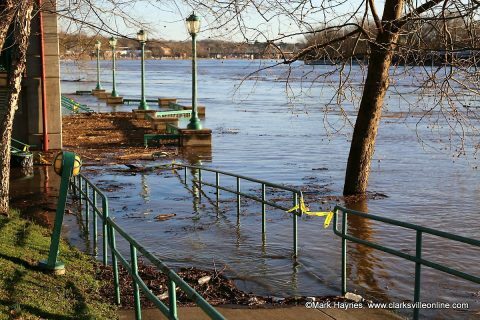 Volunteers to remove debris at Clarksville’s McGregor Park and Liberty Park. 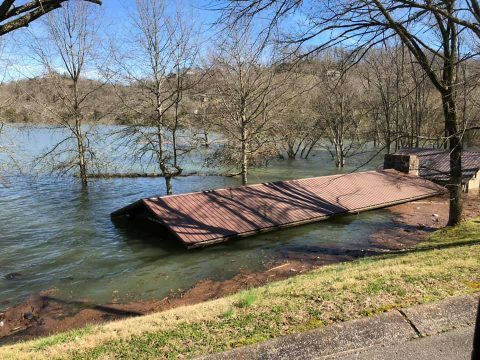 Nashville, TN – The U.S. Army Corps of Engineers Nashville District is assessing damage to recreation facilities at its 10 lakes in the Cumberland River Basin as high waters begin to recede. Officials are working as conditions allow to determine impacts to public lands, including roadways, recreation areas, facilities and campsites to make sure they are safe ahead of the 2019 recreation season. Clarksville, TN – Today, visitors can see one of the nation’s last remaining earthen forts built by 200 enslaved men while exploring this most immersive destination –– Fort Defiance Civil War Park and Interpretive Center. 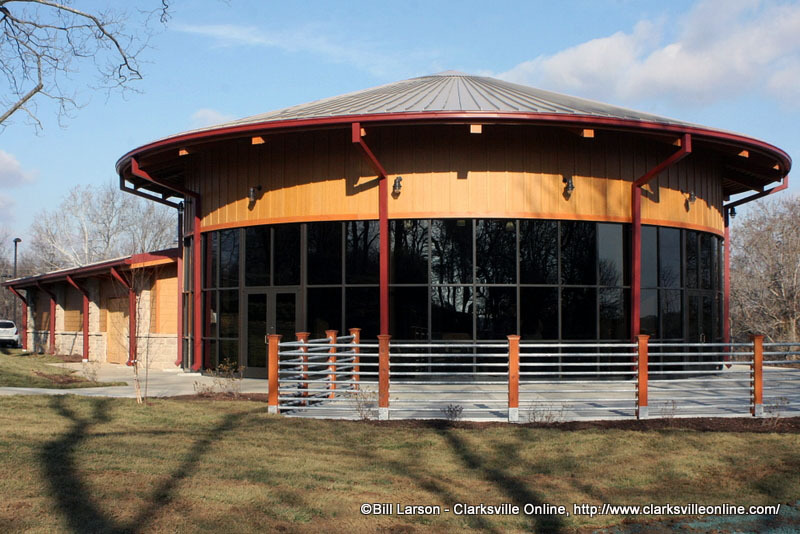 Located on a bluff 200 feet above the confluence of the Red River and Cumberland River in Clarksville, Tennessee, this site overlooking downtown Clarksville in the community of New Providence has been a hub of activity for more than two centuries. 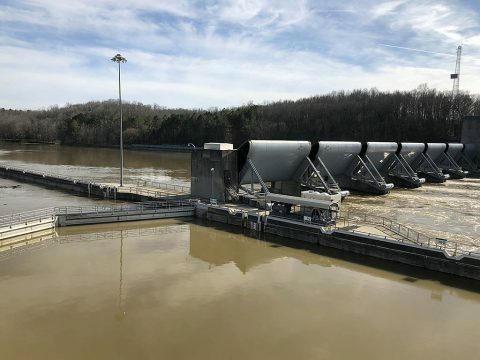 Nashville, TN – Following the rains and flooding that led to a State of Emergency in Tennessee, the Tennessee Department of Agriculture (TDA) is coordinating with partners to assess damage, monitor food and fuel supplies, and assist farmers as floodwaters recede. 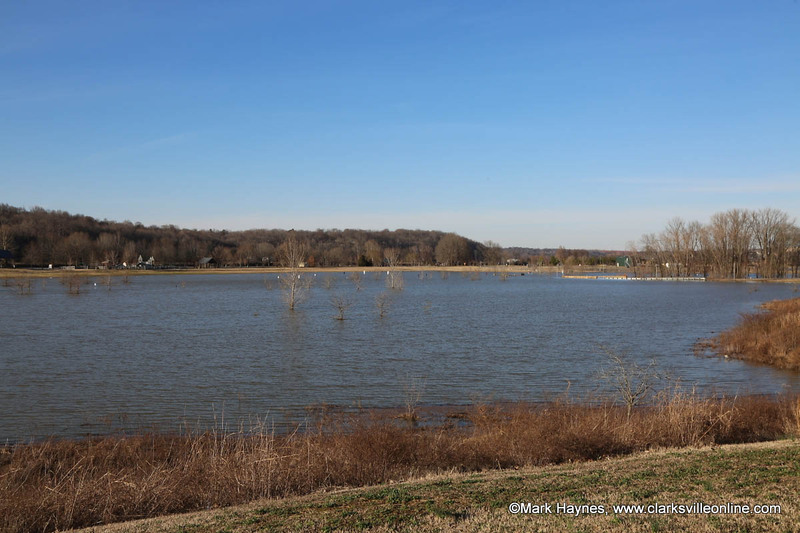 The Cumberland River overflowing onto the farm land across from Riverside Drive in Clarksville. 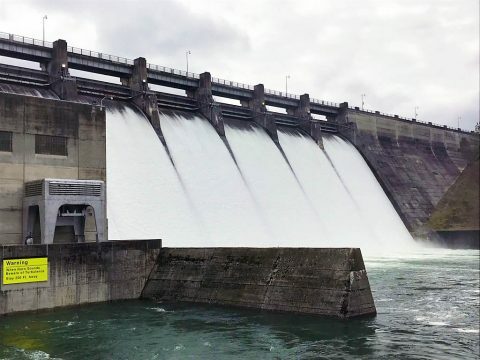 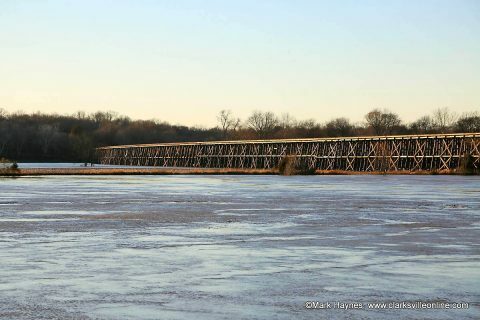 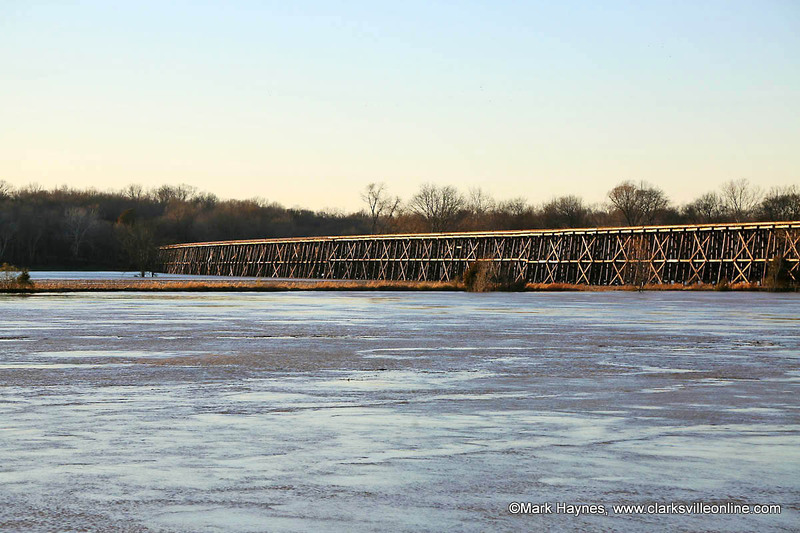 Nashville, TN – The U.S. Army Corps of Engineers Nashville District announces that Cheatham Lock in Ashland City, Tennessee, will likely remain closed to navigation for at least 30 days due to high water levels at the project. Flows moving through Cheatham Dam are expected to remain at 110,000 cubic feet per second for at least the next 30 days as the Corps of Engineers releases water from storage reservoirs upstream and maintains approximately a 39-foot stage in Nashville, Tennessee, and 42-foot stage in Clarksville, Tennessee. Nashville, TN – The National Weather Service reports water levels on the Cumberland River from the Nashville area to Ashland City have crested and are beginning to subside, and most locations should fall below Flood Stage by this evening. Near Clarksville and Dover, river levels will continue to rise slightly, before cresting later this evening. At Clarksville, the Cumberland River is projected to crest at 51.5 feet around midnight tonight. 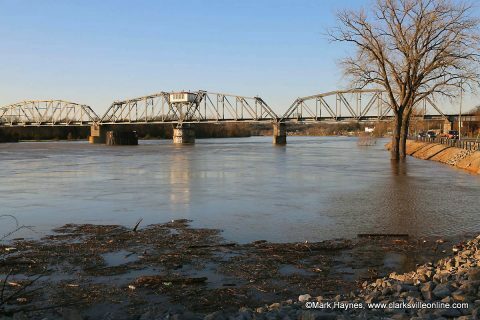 The Cumberland River will crest just after midnight in Dover at 66.8 feet. The stage for minor flooding is 67.0 feet.